Invite your staff or business associates for a unique day out at sea. Discover everything there is to know about the topsail schooner Avatar. 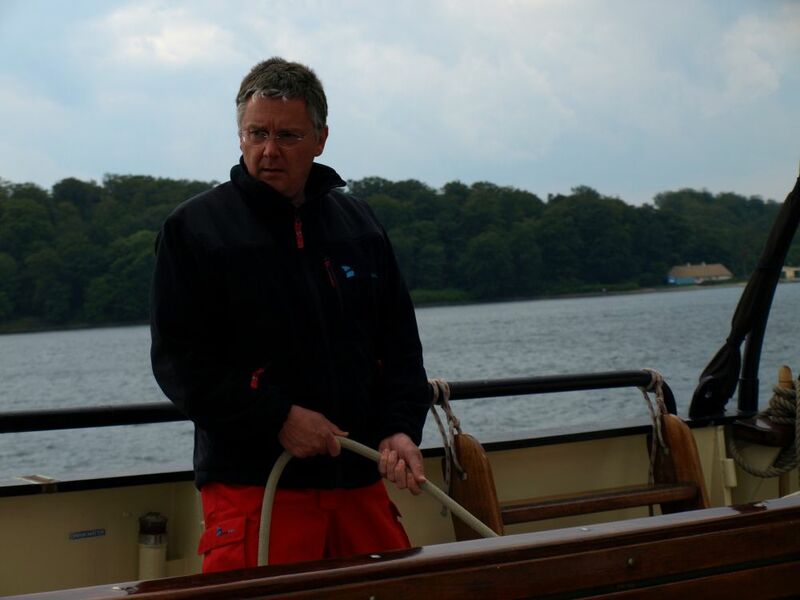 Join a group on an individual basis on a sailing vacation on the Baltic, the North Sea, or elsewhere in Europe. Make a group booking of the Avatar with friends, family or colleagues to have an unforgettable time on the Baltic, the North Sea, or elsewhere in Europe. 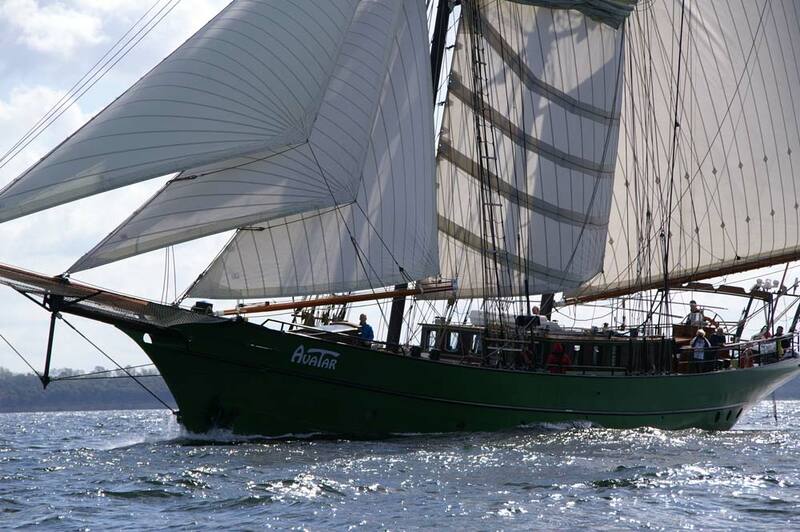 After 14 great years with the two-masted schooner Twister, André Hanzens has built a new dream ship: the Avatar. A beautiful and comfortable sailing ship with excellent sailing abilities, suitable for group accommodation for 12 (overnight) or 55 persons (day trip). Where you can get together with family and friends, sail actively and above all enjoy a sense of absolute freedom. Or where you can have a pleasant and useful day with business associates or staff members in an informal setting making for a very special team outing or business event. 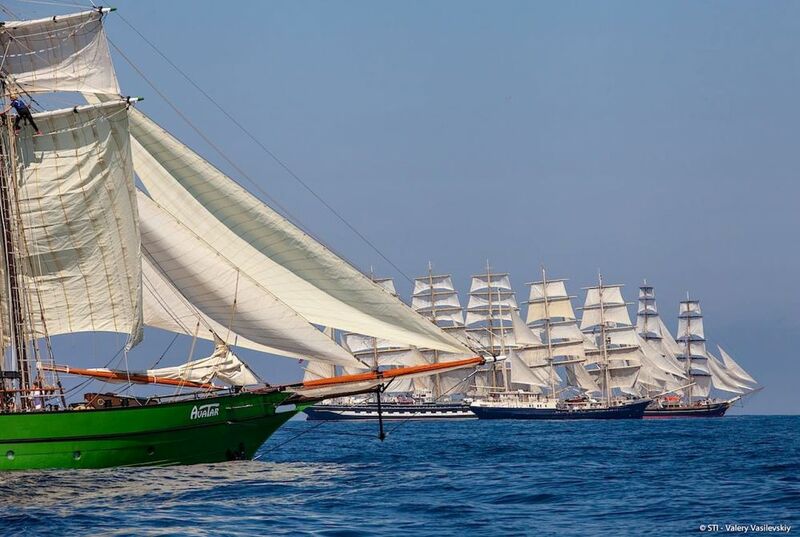 Individual sailors have plenty of choice for a lovely sailing vacation on the Baltic or the North Sea. On this website you can discover the many reasons why Tall Ship Avatar can be your dream ship too.